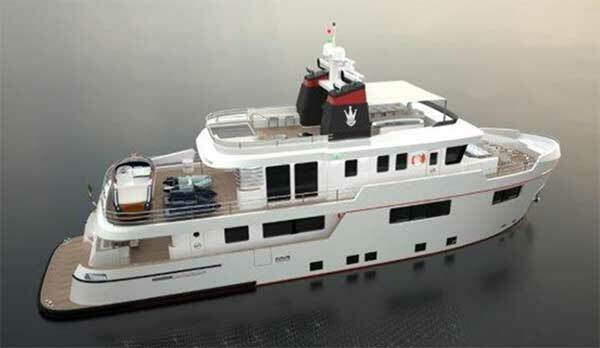 The Yacht will be built in class with the requirements as from the Italian Directive in force on the date of the signature of the agreement with Classification society RINA. 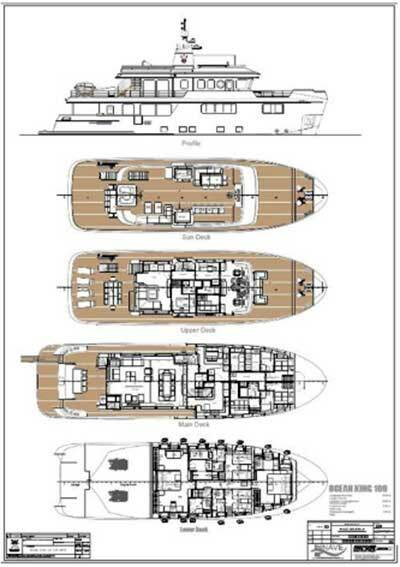 Classification: RINA C ✠ Hull Dot Machinery, Y, Unrestricted navigation. 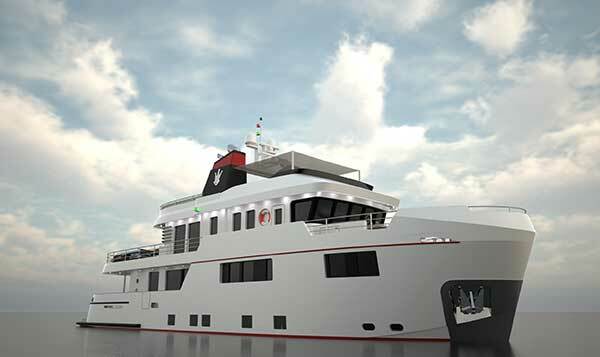 Optional on Request: MCA unlimited offshore certification LY3 and also Marshall Island commercial class. 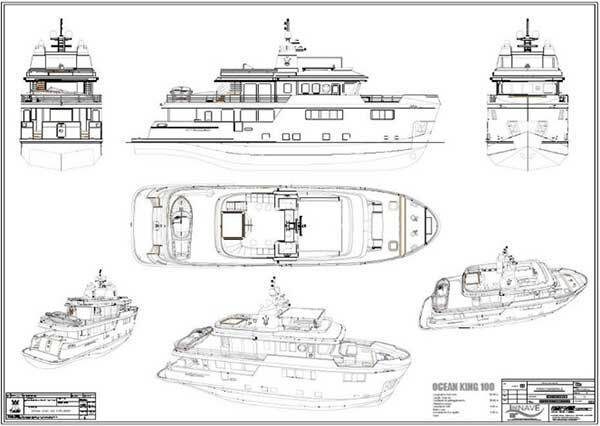 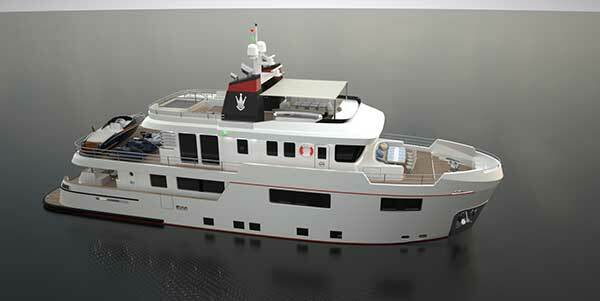 Contact Us for full specifications of the Ocean King Americana. 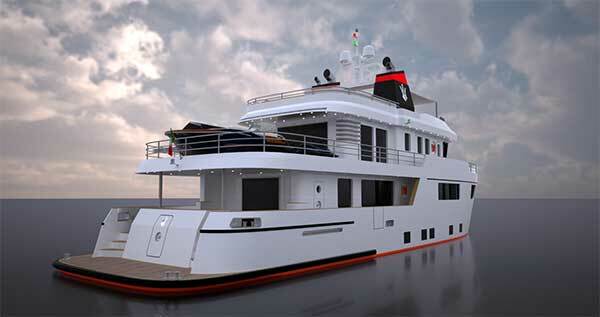 Please Contact Us to own this world cruising Expedition Yacht.